T-Mobile is bringing its HSPA+ network to four more markets, but it’s also finally announcing its partners for an LTE rollout. Customers in Little Rock, Ark. ; Hattiesburg, Miss. ; Springfield, Mo. and Madison, Wis. can now enjoy T-Mobile’s HSPA+ network, but the more exciting bit of news is that the carrier has finally announced it’s preparing to roll out LTE. 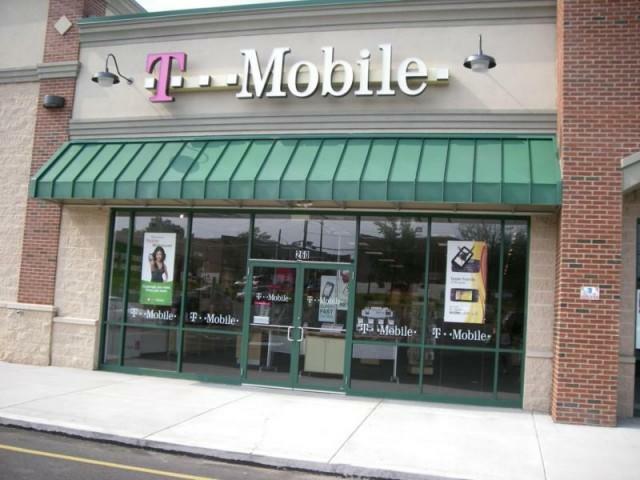 T-Mobile has partnered up with Ericsson and Nokia Siemens Networks to roll out LTE service in 2013. In the meantime, the Magenta network will continue deploying HSPA+ on the 1900 MHz band in more markets through out this year. Today, T-Mobile USA, Inc. announced multi-year agreements with Ericsson and Nokia Siemens Networks (NSN) to support T-Mobile’s $4 billion 4G network evolution plan, including network modernization and deployment of long term evolution (LTE) service in 2013. As part of the agreements, Ericsson and Nokia Siemens Networks will provide and install state of the art, Release 10 capable equipment at 37,000 cell sites across T-Mobile’s 4G network, increasing signal quality and enhancing performance beginning in 2012. T-Mobile also expects to be the first carrier in North America to broadly deploy antenna integrated radios, enabling accelerated deployment and reduced site loading. The company’s timing for LTE allows T-Mobile to take advantage of the latest and most advanced LTE technology infrastructure, improving the overall capacity and performance of its 4G network, while optimizing the company’s spectrum resources. T-Mobile will also apply deep LTE technology experience gained from its parent, Deutsche Telekom, a recognized global leader in LTE development and standardization. As part of the company’s network modernization effort, T-Mobile also plans to launch 4G HSPA+ service in the 1900 MHz band in a large number of markets by the end of the year. Network modernization trials have shown up to a 33 percent increase in HSPA+ data speeds as well as improved in-building coverage. Rolling out 4G HSPA+ services in the 1900 MHz band will also provide customers with the ability to use a broader range of devices, including the iPhone, on T-Mobile’s 4G network. T-Mobile also announced that its nationwide HSPA+ network has expanded to deliver a competitive 4G experience to well over 220 million people in 229 markets. In addition to an expanding 4G footprint, the 4G experience T-Mobile provides is pervasive among its customer base.